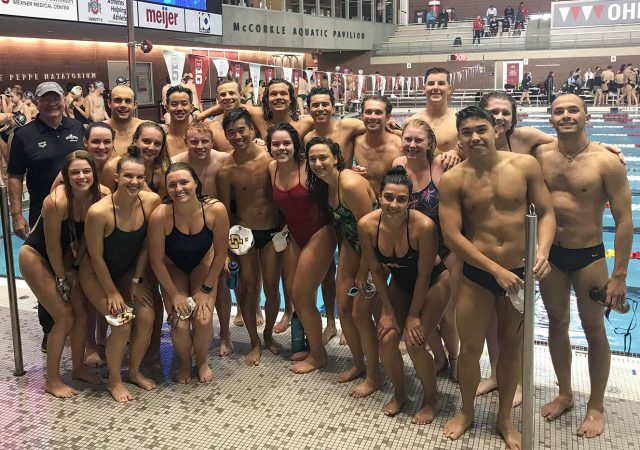 The men’s team finished fourth overall with 446.50 points and the women’s team finished in seventh place with 264.50 points. 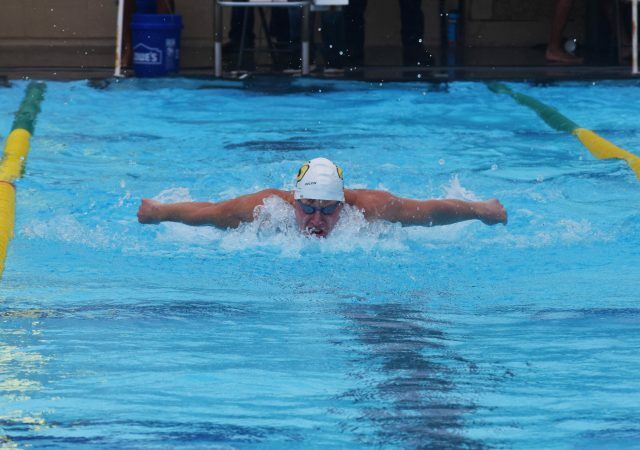 The Cal Poly Men’s Swim and Dive team took a 164.5-129.5 win over UC Santa Barbara on Saturday, Feb 2. The Big West Conference welcomes two new universities to their roster, going from nine to 11 schools. The Mustangs came up just short of taking down the Gauchos, 150-144. The beginning of spring sports and peak of winter conference play make for a busy weekend. Seven different sports teams compete in events over the weekend. 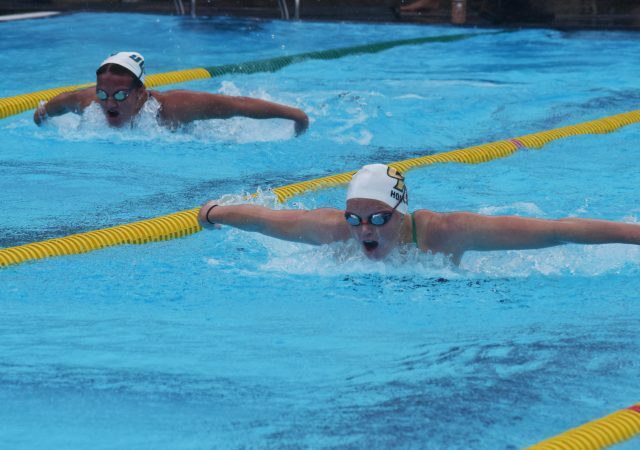 The Mustangs won all 30 events in their meet victory over NCAA Division III UC Santa Cruz.